“Doing Business among friends”. Skål is an Association of Tourism Professionals which encourages and creates a network of professionals around the world. 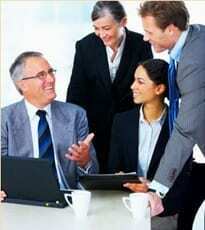 It promotes seminars and conferences to strengthen the industry’s professionalism. Through participation in local activities and events at all levels, members meet industry colleagues from around the world. Here, in an atmosphere of amicale, ideas, opportunities and industry matters, in general, may be shared on a personal and business level. Skål members should promote the organisation, the formation of new Clubs and recruit qualified members. 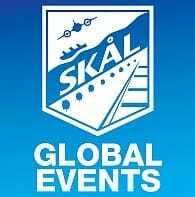 Membership of Skål is open to managers or executives directly involved in tourism management, sales and promotions, in specified travel and tourism businesses, including: transportation (airlines, cruise lines, railways, ferries), travel and tour operators and agencies, tourism organisations, governments and non-government tourism councils, hotels convention centres, travel media, etc. We also cater for junior executives and tourism students entering the industry through our Young Skål programme. So irrespective of what sector of the Tourism Industry you are in and if you wish to network with like-minded people and build your contacts and also participate in helping others you should consider Skål International. For a list of Benefits please peruse under heading BENEFITS in the main menu.